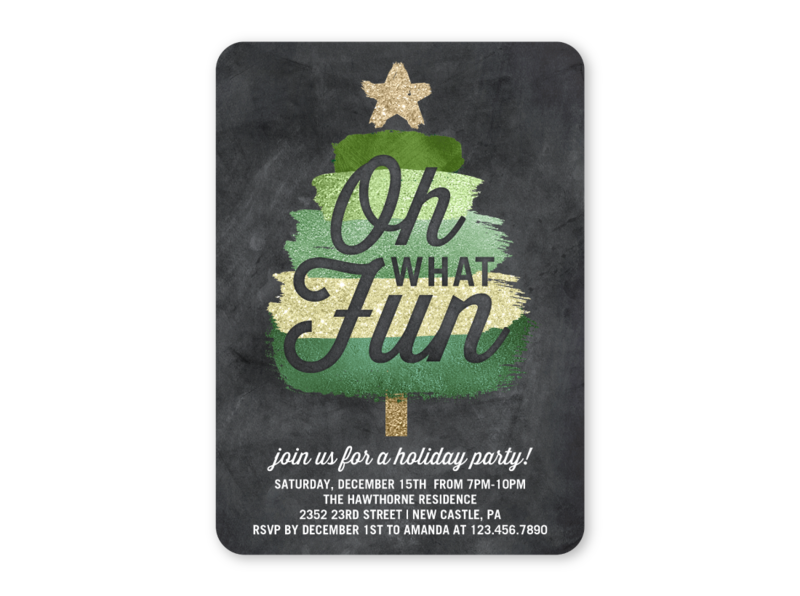 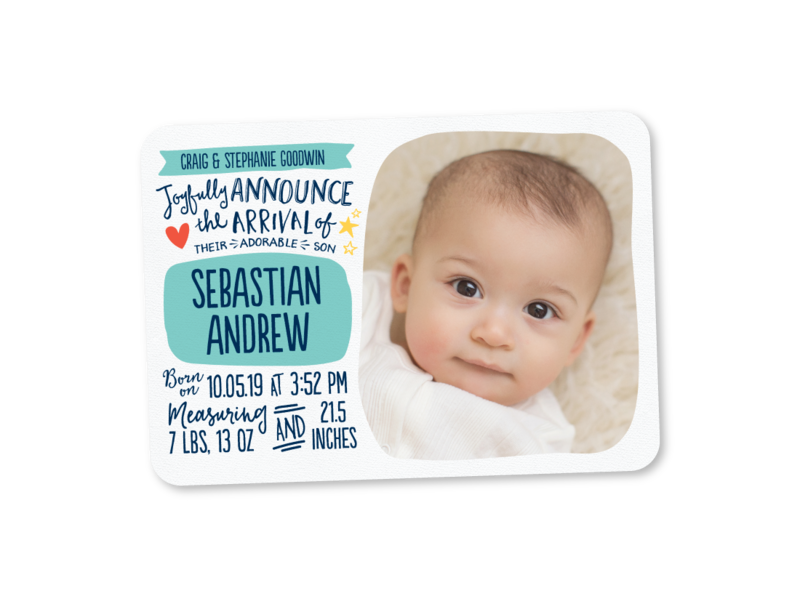 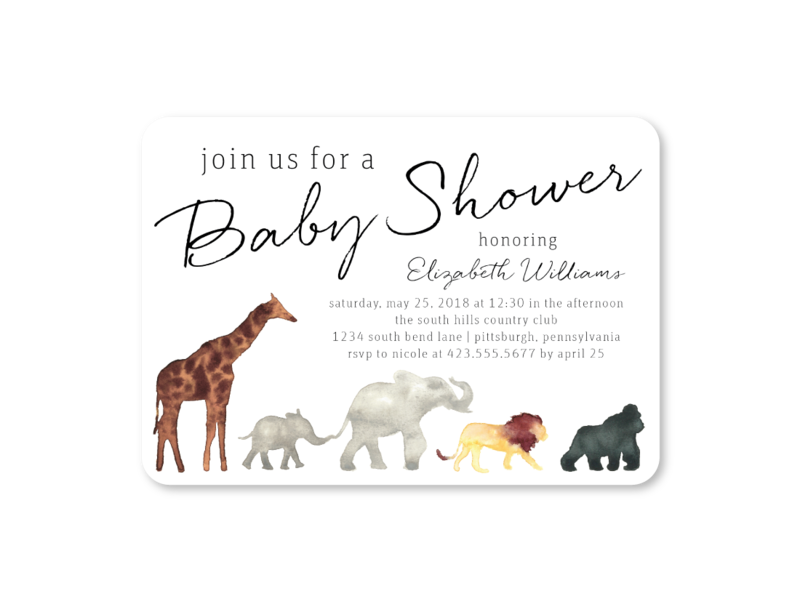 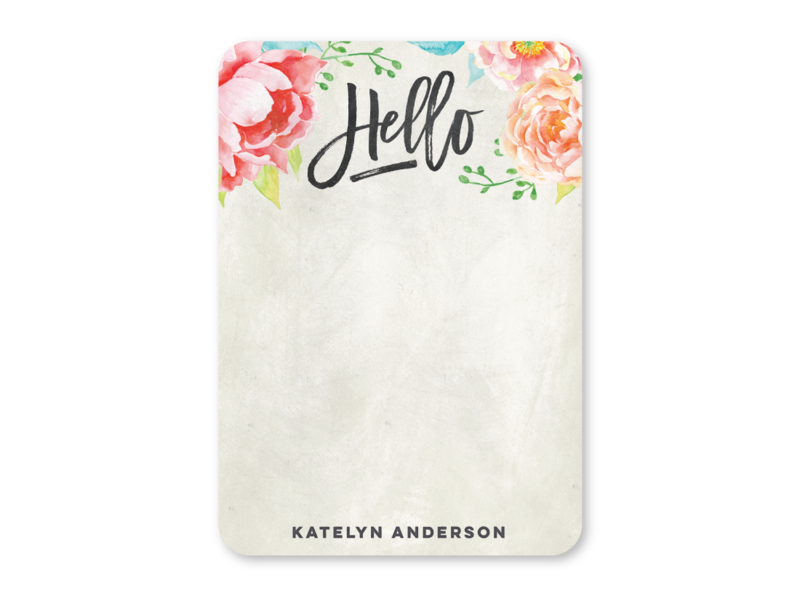 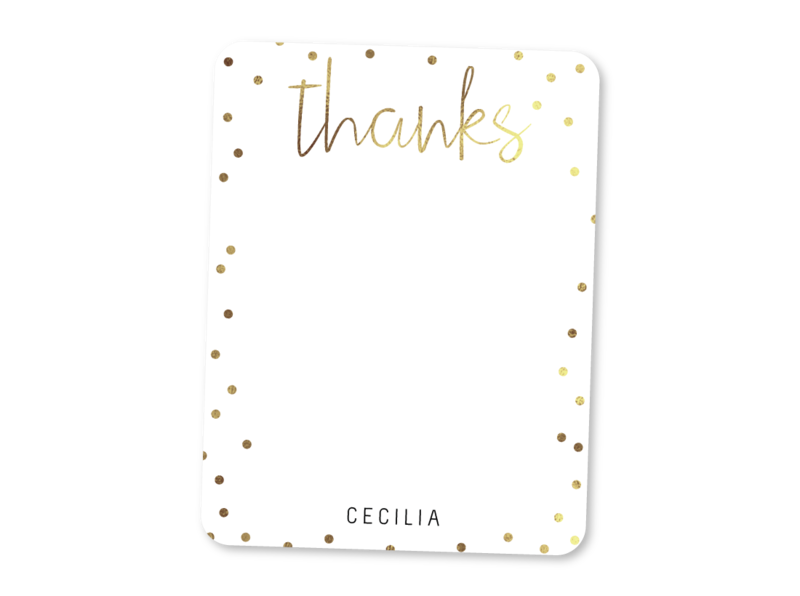 We’re thrilled to design exclusively for both Tiny Prints and Shutterfly. 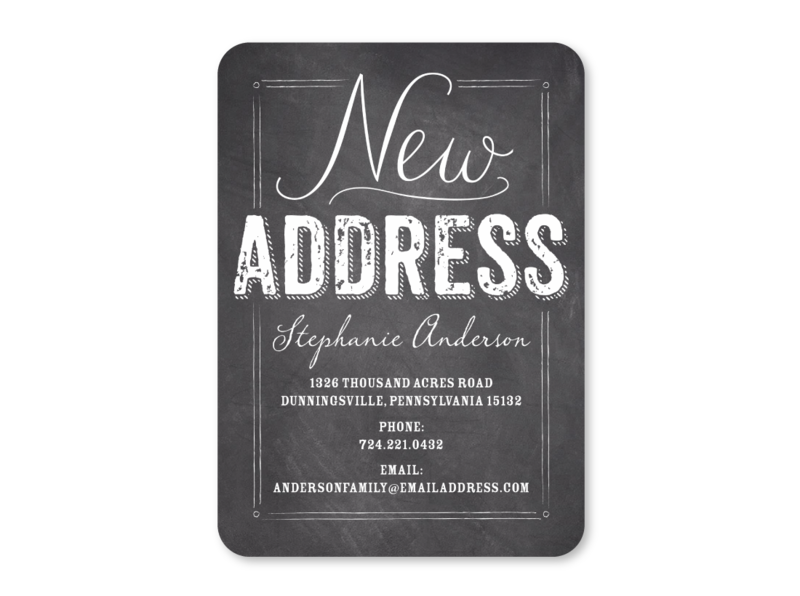 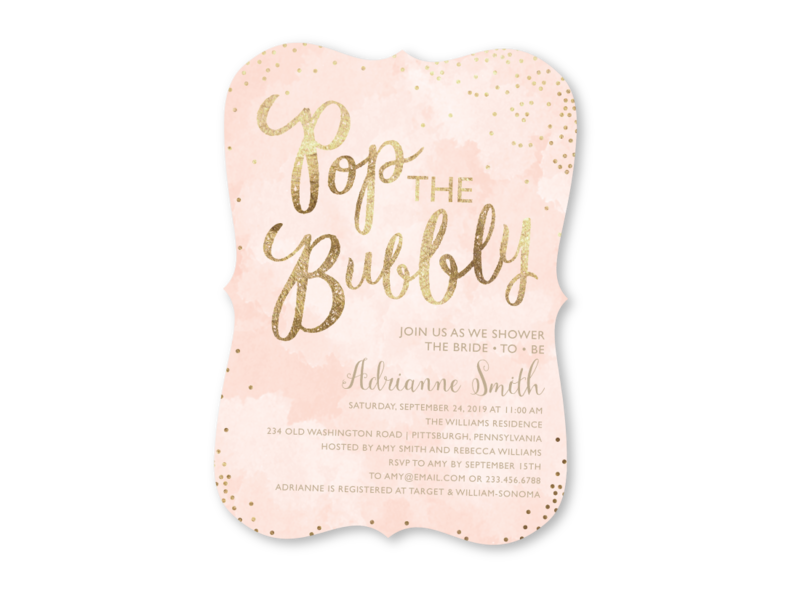 Sarah Hawkins Designs partnered with Tiny Prints when it started in 2004. 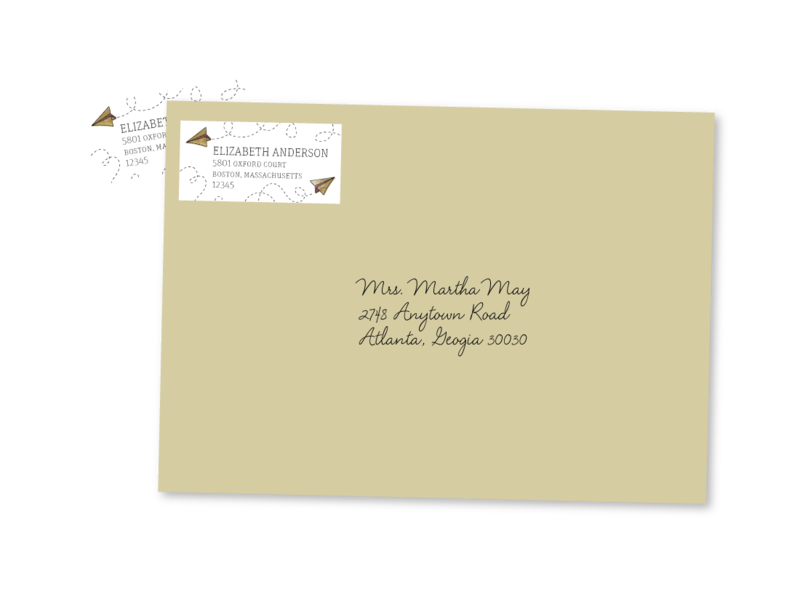 In 2011, we began designing for Shutterfly under the name Eclair Paper Company. 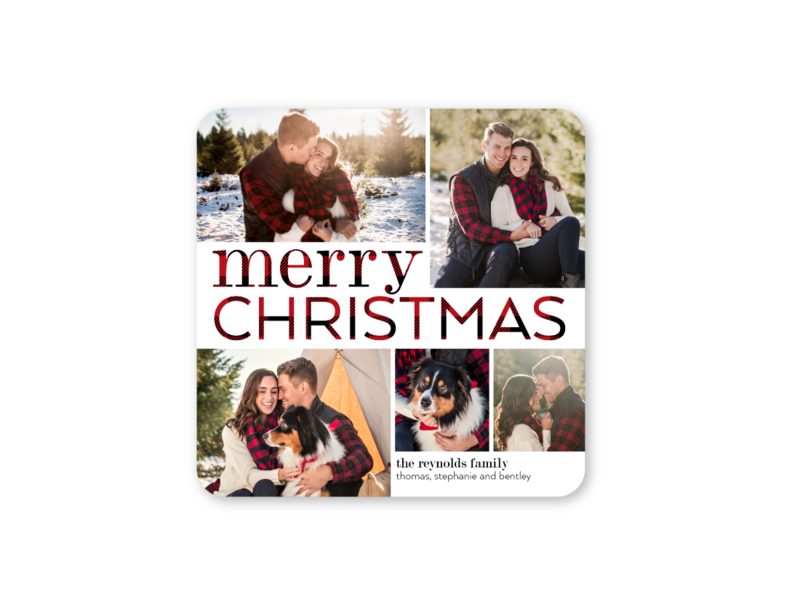 You’ll find a wide variety of designs and styles in both collections. 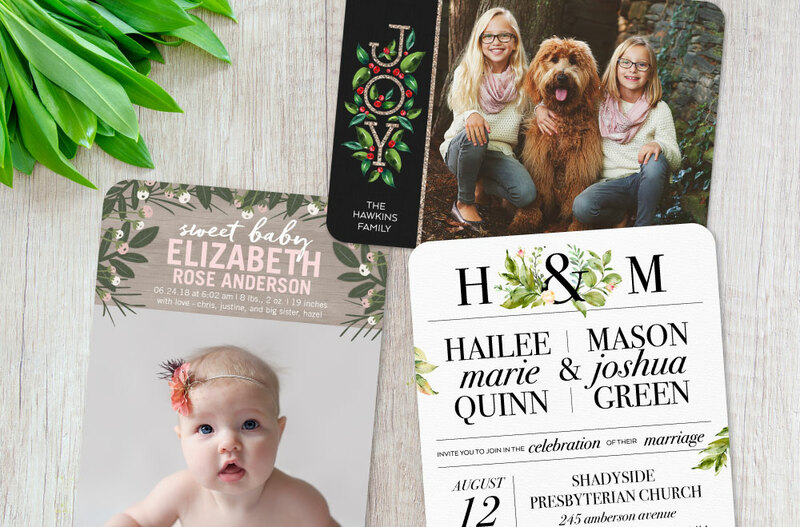 Find us on Tiny Prints for our most luxe and trend-forward designs. 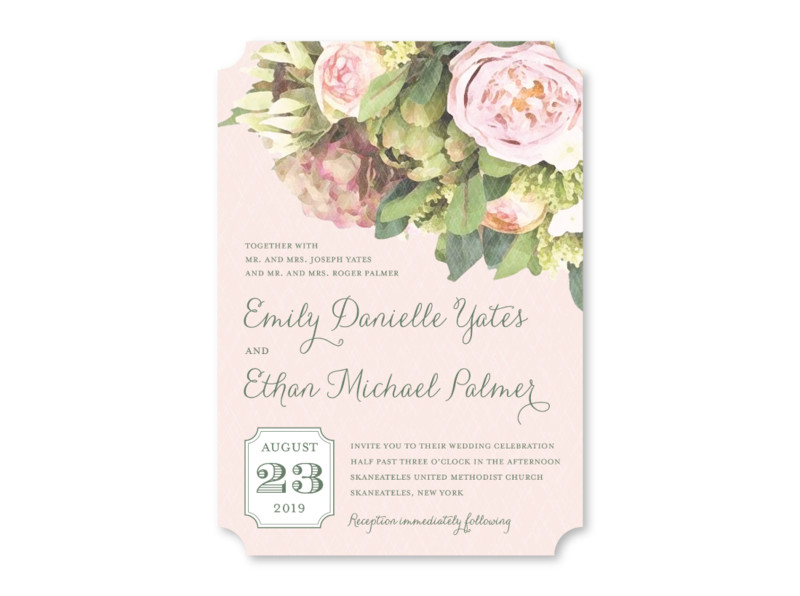 Shutterfly is where you’ll find our classic designs featuring a rustic, whimsical touch.